The 1960’s still stands out as one of the most memorable decades in music history. It was a time of creativity that left a global impression upon a fearless audience and captured the attention of succeeding generations. Recently, Austin Carson a.k.a. 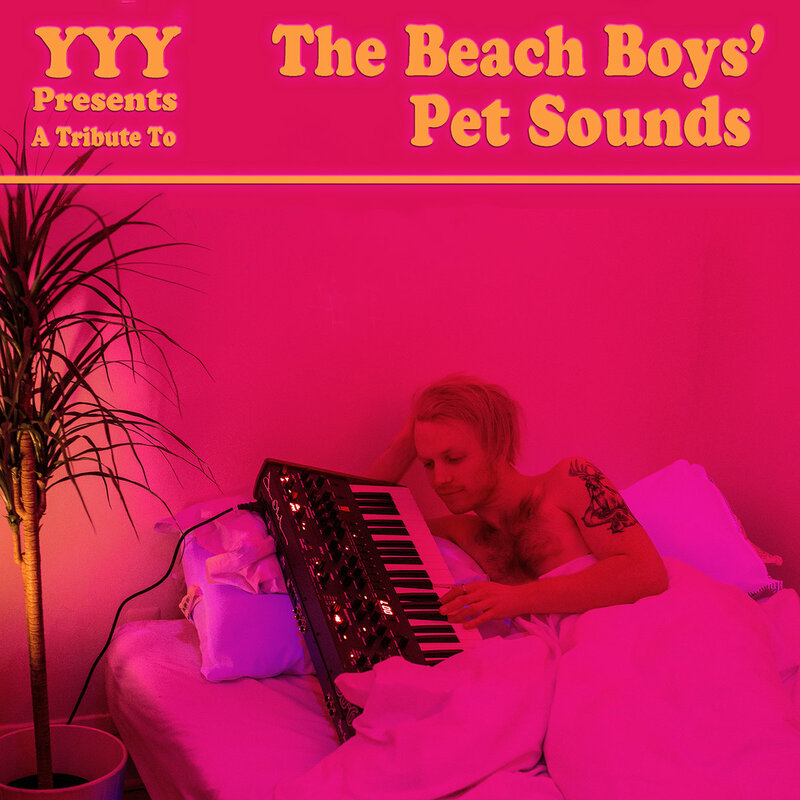 YYY has accomplished quite a task in covering the critically acclaimed album Pet Sounds by The Beach Boys. Upon the release of his cover of Wouldn’t It Be Nice, YYY has managed to not only clone the essence of this celebrated 60’s classic, but delightfully reintroduce today’s generation to a musical spirit that changed the world. Wouldn’t It Be Nice (feat. Dem Atlas) reveals YYY’s depth as a musician and producer. I have to admit that upon listening to YYY’s cover of the song, my first thought was that The Beach Boys themselves had recorded another version of the tune. YYY’s cover of Wouldn’t It Be Nice is a collector’s item for music enthusiasts and people who appreciate 60’s nostalgia.